Price REDUCTION! Incredible opportunity to be an owner of a fully furnished Condo in Whitefish, MT on Big Mountain! 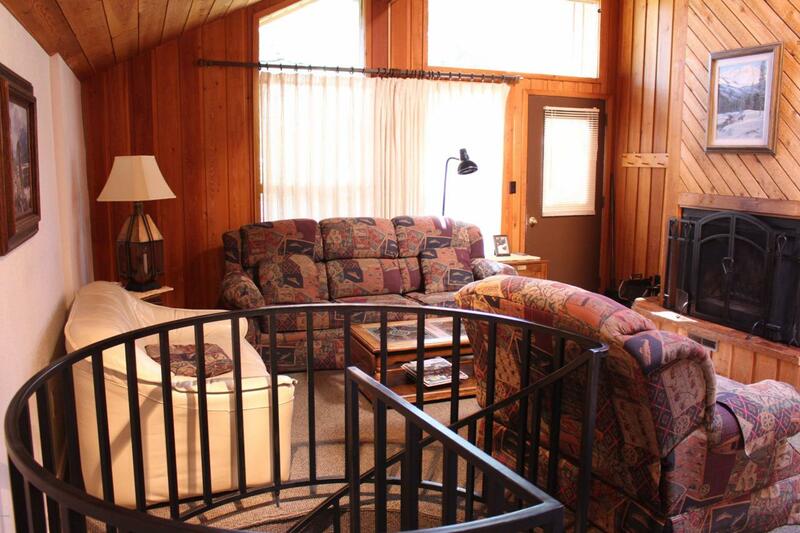 Conveniently located for exploring downtown or hitting the slopes! The Village boasts amenities galore! 2 pools; indoor/outdoor plus hot tub; tennis courts, BBQ patio, fishing pond, hiking and cross country trails. This 2 bedroom, 2 bath can comfortably sleep 6! Own a 33% share for a fraction of the price! Not using all your time...rent it out or place it in the RCI pool for exchange! Please contact Dave Wood @ 406-314-5858 or your real estate professional.